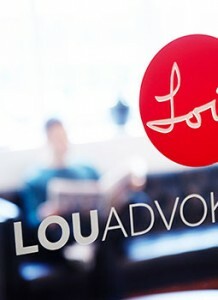 LOU Advokatfirma is a full-service law firm providing advice and assistance on all the main types of legal matters in all major business sectors. Since we are judged by the results we create for our clients, we’ve made it a priority to have strong professional competencies and to update our expertise continually. We advise businesses as well as private individuals, and our attorneys represent a wide variety of legal specialties.